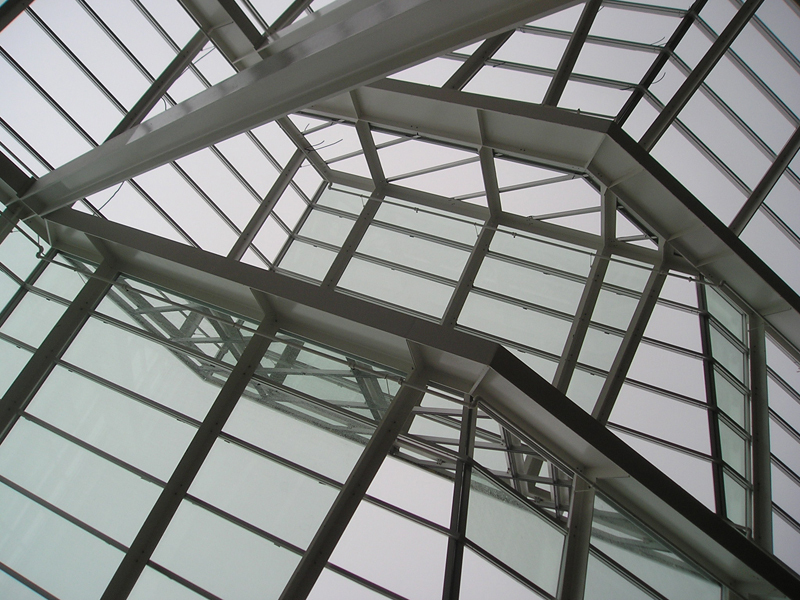 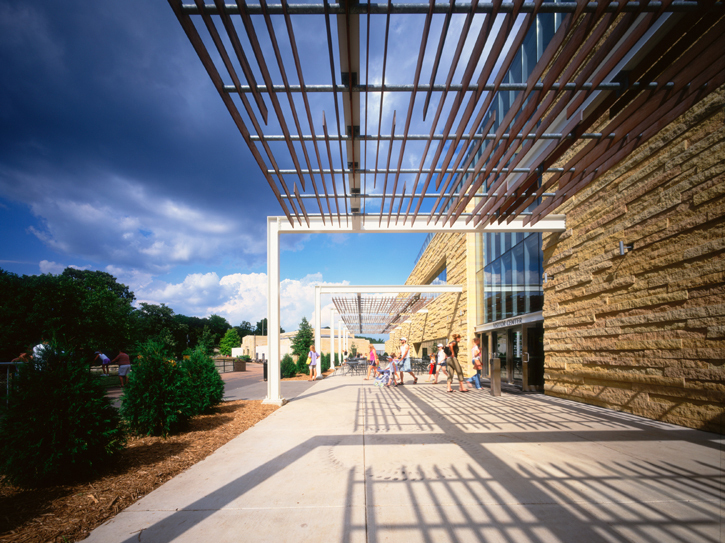 Linking two venerable institutions, Como zoo and Conservatory, this facility functionally and architecturally weds exhibits and materiality from both. 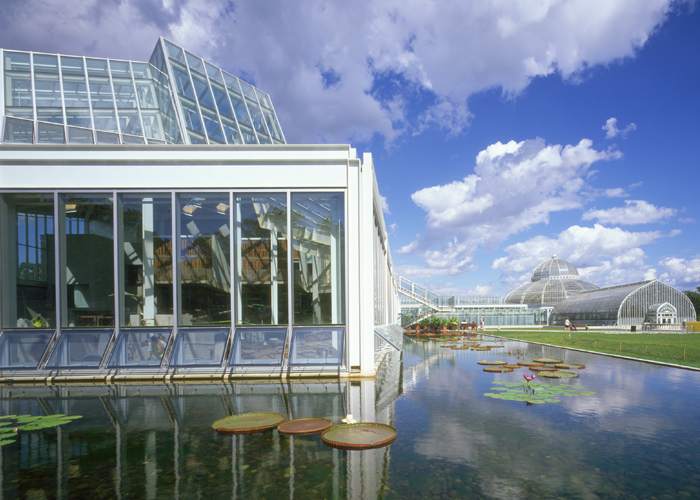 The phototropic roof of the tropics exhibit orients toward southern light. 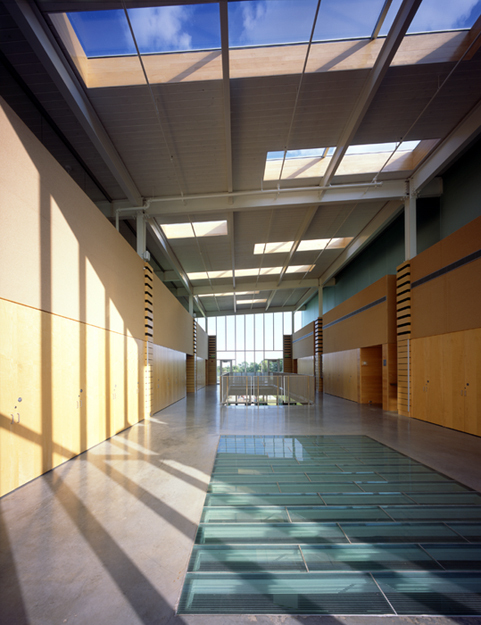 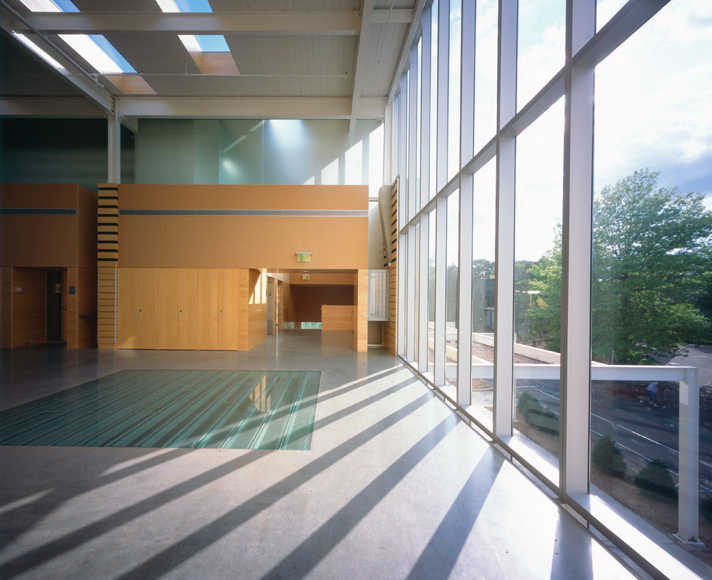 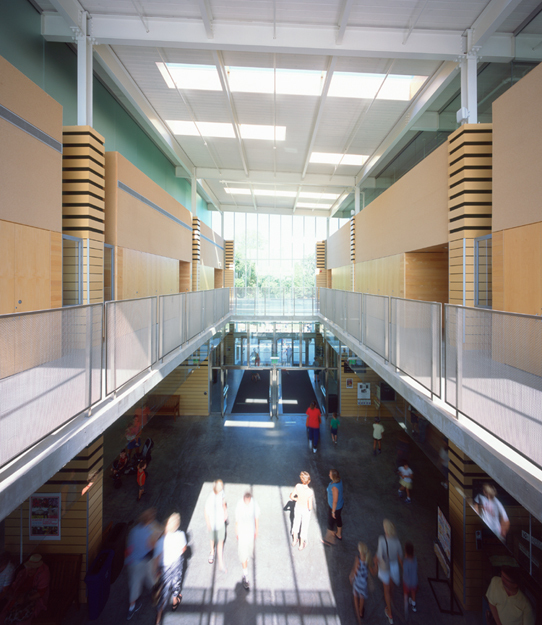 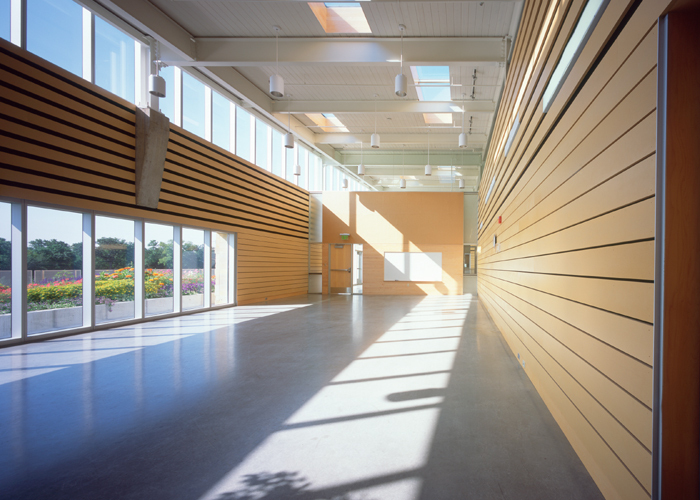 Treehouse classrooms and auditorium sit above a lobby, store and cafeteria within the Kasota limestone mass.